Do you prefer relaxing with a cup of aromatic coffee in the evening or maybe meeting with friends at home? These situations have one thing in common – the necessity of having a coffee table. Check out our coffee table offer for even the most demanding customers. Do you appreciate good design and quality of materials used? In that case you are in a proper place. 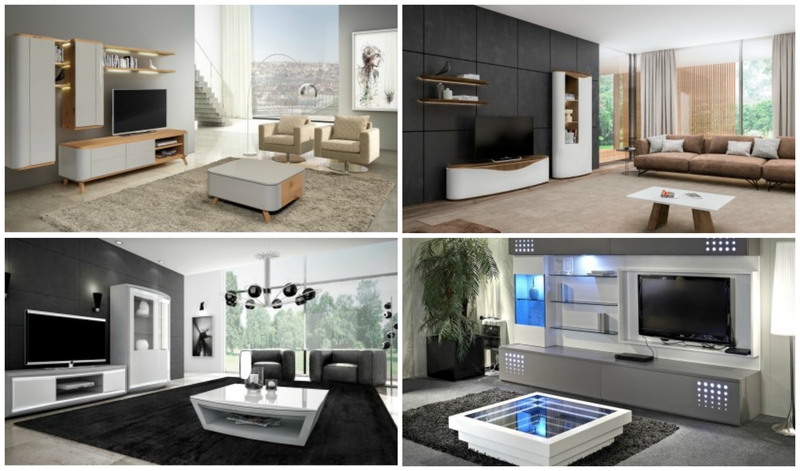 At SENA we offer a wide selection of products designed to make your living room look good. Glass-topped benches have been known for a long time but see for yourself they can also be offered in a completely modern way. TEKNICA glass bench in an elegant combination with delicate white shine is a proposal for lovers of modern espresso in an elegant way. The glass top and additional space are useful for storing various items. However, if you look for even more extravagant solution, where glass plays the first fidle, choose another model from the collection of our brand. It refers to a bench on unique JOANNE legs. A sofa usually plays a key role in the living room and it is eye-catching. But it is the coffee table that is a real decoration. 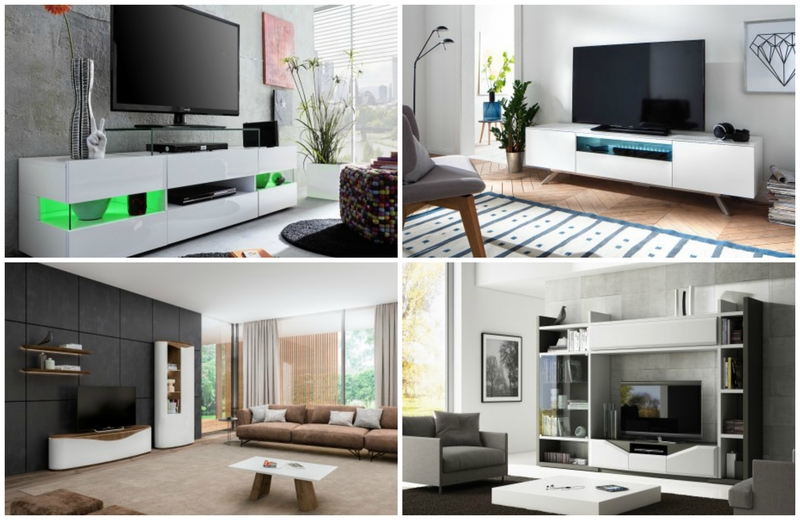 On one hand, it is important for you to gain a comfortable and beautiful piece of furniture but on the other hand, it should be practical and help you control the chaos. In such situations, a modern CORIN matt lacquer coffee table with drawers seems to be the best choice. This is a proposal prepared for all people who like keeping order, for all those who like hiding unnecessary remote controls or magazines but at the same time having them on hand. Unexpected guests are not a problem now because all you have to do is put all the unnecessary things in a large drawer and you will immediately get the feeling of cleanliness and order. The slightly shining top will emphasize the harmony and at the same time illuminate even a small room. Choosing even the most unusual table for your living room you can trust our experience. Our proposal is a modern HALO coffee table. Surely you have never seen a piece of furniture which not only looks like a world masters’ project costing a fortune but is simply practical as well. It is enough to wipe the laminated surface with a cloth so that the former shine is restored. And all this at a really attractive price so you do not have to think about it too long to make a proper decision. There are many types of coffee and there is a wide selection of tables as well. They will definitely make this relaxing activity of drinking this hot beverage easier. It is important to match the bench not only with the interior, especially with the design of the sofa and the armchair, but also with its purpose. Light models will work in rooms with several functions, while heavy tables look very exclusive. It is up to you to make the final choice. Get inspired! What kind of upholstery should you choose for a sofa or corner unit? Should it be from fabric or leather?